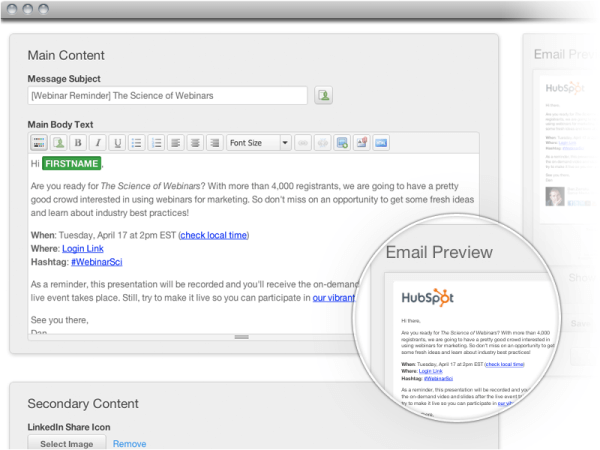 HubSpot users will soon have full access to the new HubSpot 3 Contacts and Email tools. Here at LyntonWeb, we’ve been playing around with the new tools for the last couple of months and know that HubSpot customers will enjoy and find great success with the new tools as well. The Contacts Database takes the software to a whole new level. As a highly customizable, dynamic information portal for your prospects, leads and customers, the new Contacts tool becomes your centralized marketing database. 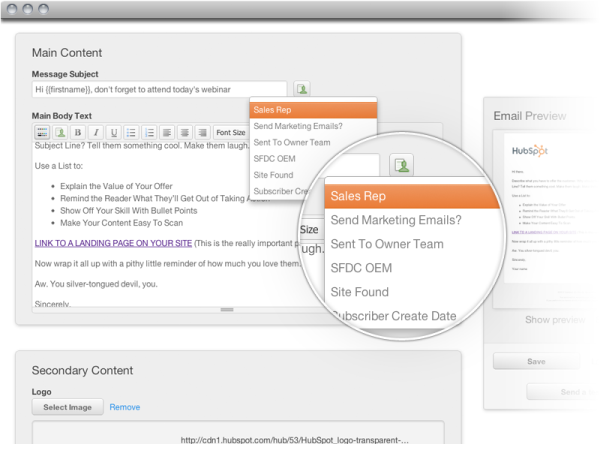 HubSpot 3 also allows for deeper integration with your company’s CRM. 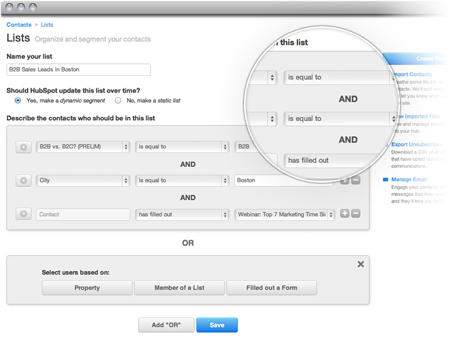 Through the new dynamic and segmented lists feature, the contacts database in HubSpot 3 is really the brain of the new platform. 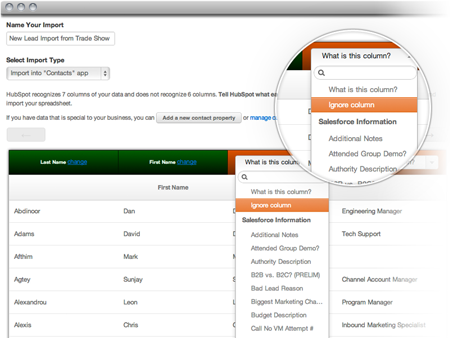 Replacing the Leads App, you’ll immediately notice a difference in the information gathering of the individual contact pages. In addition to standard fields and syncing with your CRM, custom fields or contact properties can be created within the app. For example: Job Role, Favorite Color, and other fields relevant to your business. 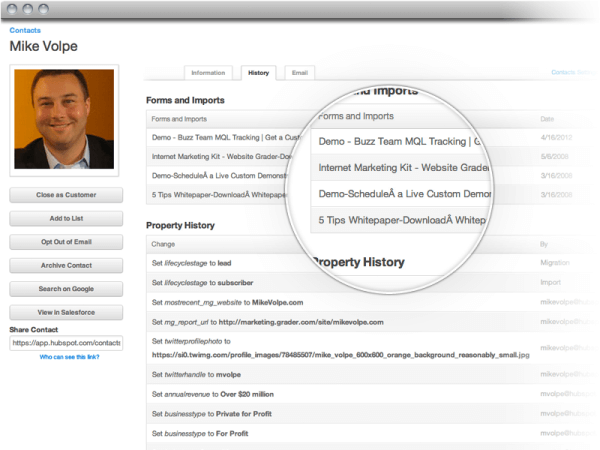 Track the history of your contacts interaction with your website. Easily track and find which forms a contact completed and other ways a contact interacted with your company and web properties. From first hand experience, we can tell you the new and improved lead import tool is just that - new and improved. Vastly improved. From column category edits to the sheer speed of the lead import, this is one of our favorite new features making the process seamless. You can even add a new contact property from this screen. Dynamic lists will update automatically when a new contact qualifies based on the rule parameters set to group contacts into a targeted segment. 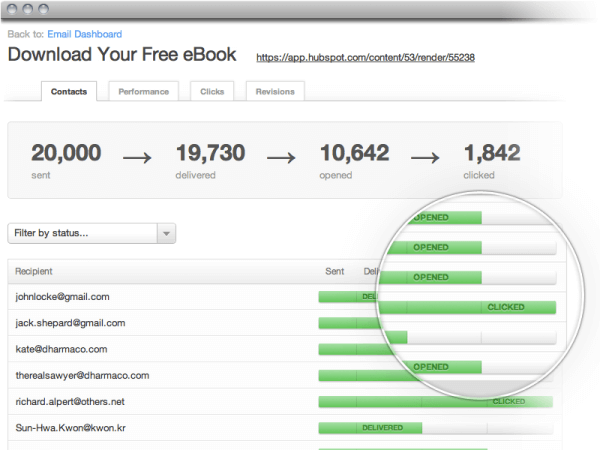 Use this to create workflow-driven emails and send email to your prospects and customers in CRM. They’ll be tracked with cookies as soon as they click on a link to your site, again tracking further dynamic content and interaction to qualify leads and measure visitor interests. 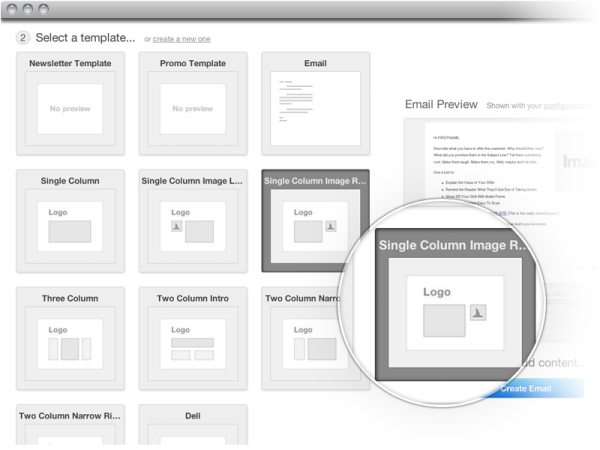 HubSpot 3’s new email tool simplifies the process of creating a very nicely designed email based on your layout preferences. The enhanced user experience will save you time and frustrations to get out more emails to your newly segmented contact lists. The email system is closely integrated with the new contacts database, workflows social media, dynamic content and your company’s CRM system. It enables greater personalization and deliverability than ever before. Personalized emails improve click-through rates by 14% and conversion rates by 10% (Source: Aberdeen Group). We’re big fans of tracking data here at LyntonWeb. And for good reason. Imagine being able to easily view who received, opened, and clicked on links in your email manager. 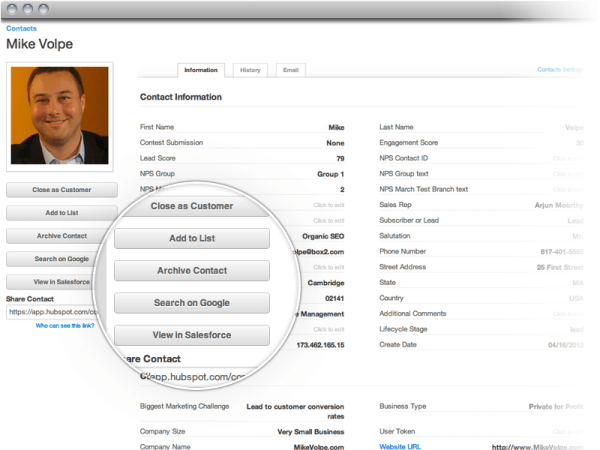 With HubSpot 3, everything is tracked, then integrated with the new contacts tools and your company’s CRM. This is just the tip of the iceberg that HubSpot 3 has to offer. The entire system has been rebuilt with deeper integration of each individual feature within each other. The already intelligent platform just got a whole lot smarter.